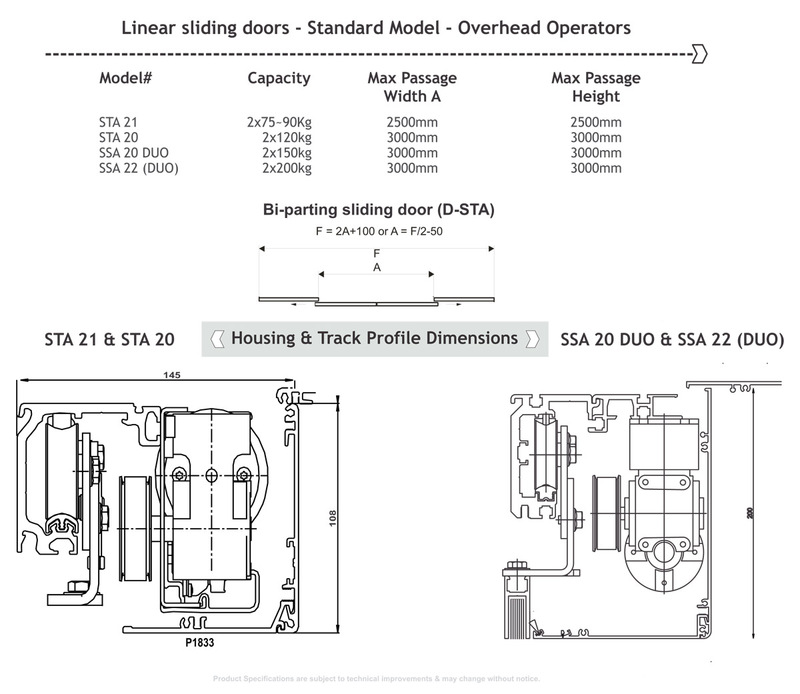 This linear, slim-line, exceptionally elegant sliding door is the result of decades of experience at developing and manufacturing top quality products with innovative technologies and materials. Linear Sliding door systems are available in standard or customized 4designer5 models. 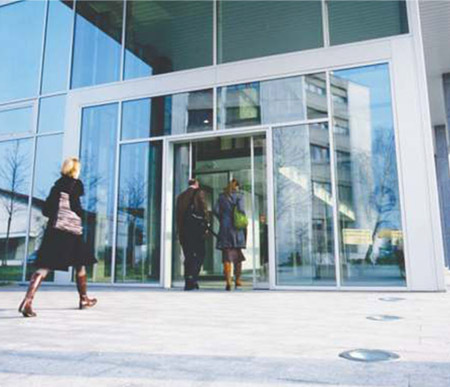 The standard model is suitable for all public buildings, inside or out, where convenience, corporate image and a welcoming entrance are important priorities. 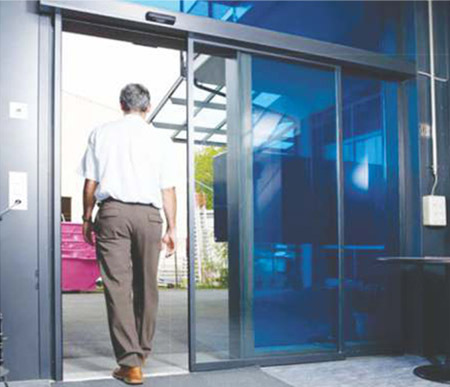 Also ideal for private applications.The standard model is suitable for all public buildings, inside or out, where convenience, corporate image and a welcoming entrance are important priorities. Also ideal for private applications. Low-noise, extremely reliable, refined technology, enhances convenience for customers.